Ohad Naharin, artistic director of the Batsheva Dance Company, is regarded as one of the most important choreographers in the world. Filmed over a period of eight years, director Tomer Heymann mixes intimate rehearsal footage with an extensive unseen archive and breathtaking dance sequences. 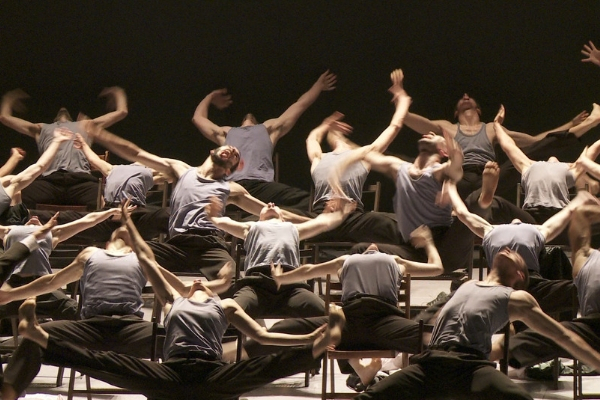 Join us after the screening for a discussion with Ohad Naharin. Co-Presented with our partners at CAP UCLA. UPDATE: This event is SOLD OUT. CLICK HERE to add your name to the waitlist.